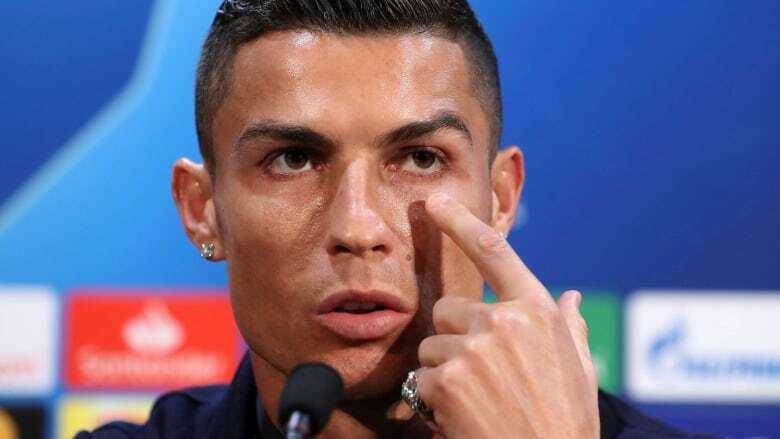 Speaking publicly for the first time since being accused of sexual assault, Cristiano Ronaldo defended himself against the allegation and said Monday he is confident the truth will come out in the case. The soccer superstar has been accused of sexual assault in the United States. Kathryn Mayorga filed a civil lawsuit last month in Nevada claiming Ronaldo raped her in his Las Vegas hotel room in 2009. Police also reopened an investigation into the allegation at her request. Christiansen has branded documents that led to media reports about the assault claim "complete fabrications" and asserted that the encounter in a Las Vegas hotel penthouse bedroom was consensual. Attorneys for Mayorga have challenged Ronaldo's legal team to prove that documents are false. Ronaldo joined Juventus in the offseason from Real Madrid. He has scored five goals in nine matches for the Italian champion, and two in three matches since being accused. Asked about his status as a soccer role model, the 33-year-old Ronaldo said Monday: "I know I am an example. I know, 100 per cent. On the pitch and outside the pitch. So I am always smiling, I am happy man. I'm blessed that I play in a fantastic club, I have a fantastic family, I have four kids, I am healthy. I have everything."